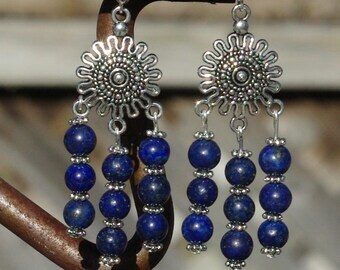 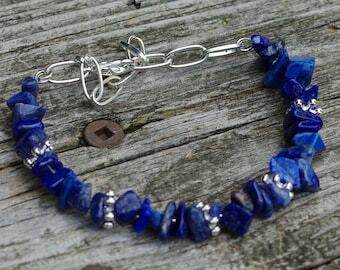 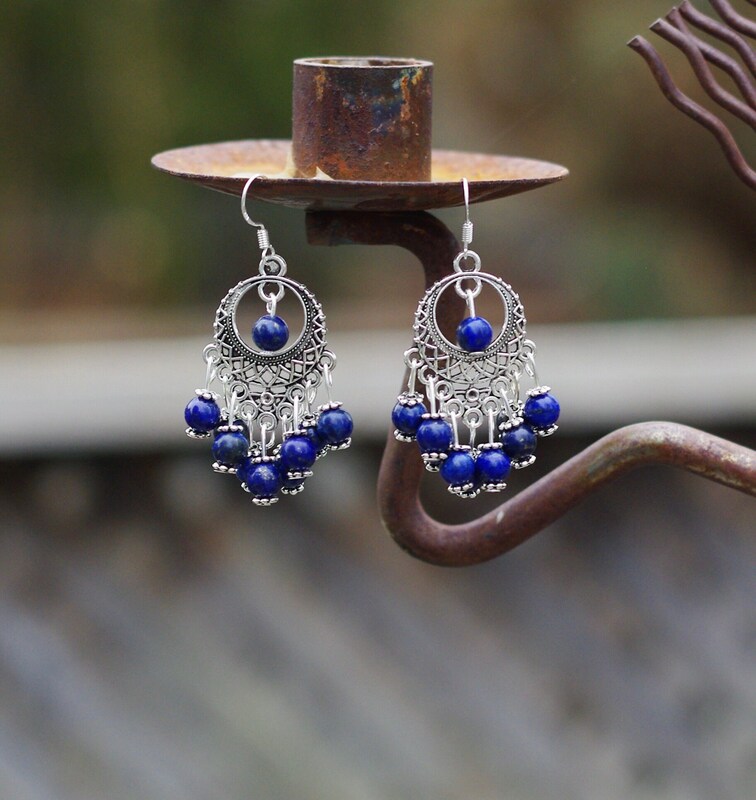 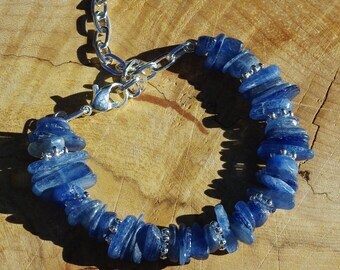 Beautiful deep blue 6 mm lapis lazuli stones tumble as a waterfall from the unique Tibetan silver frame. 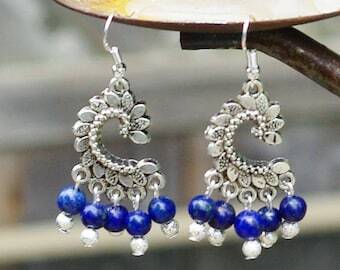 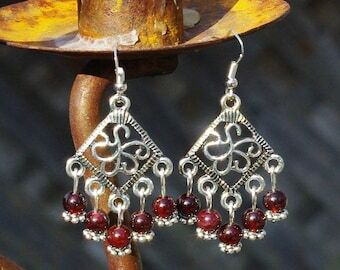 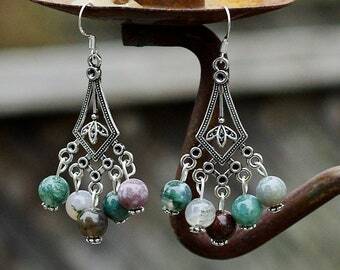 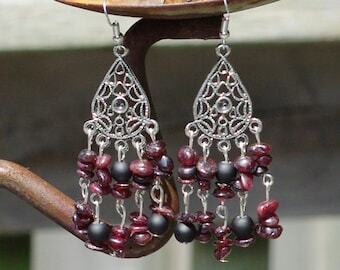 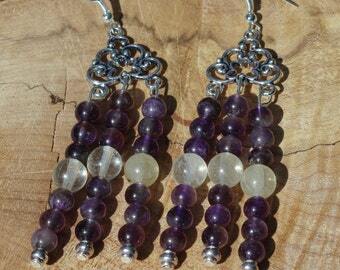 The earrings hang 2.25" (6 cm) from the ear. 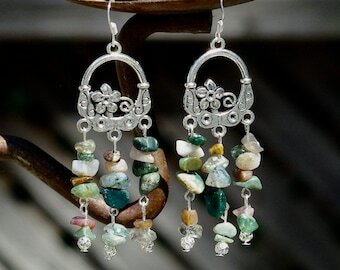 The gold fleck in the stones sparkle in the light. 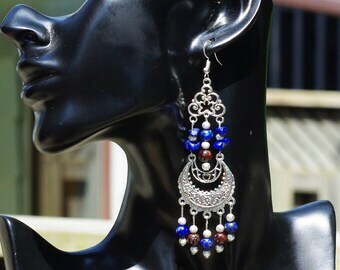 They are a great addition to any outfit, formal or informal. 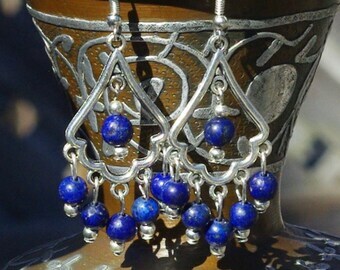 Titanium ear wires are available upon request. 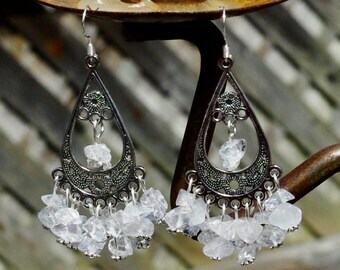 If you would like them instead of sterling silver, please write this in the "note to seller" section when ordering.